We've compiled a list of the 21 craziest beers that's ever been made. If you ever wondered whether a beer made out of beard is possible, now you know it is. 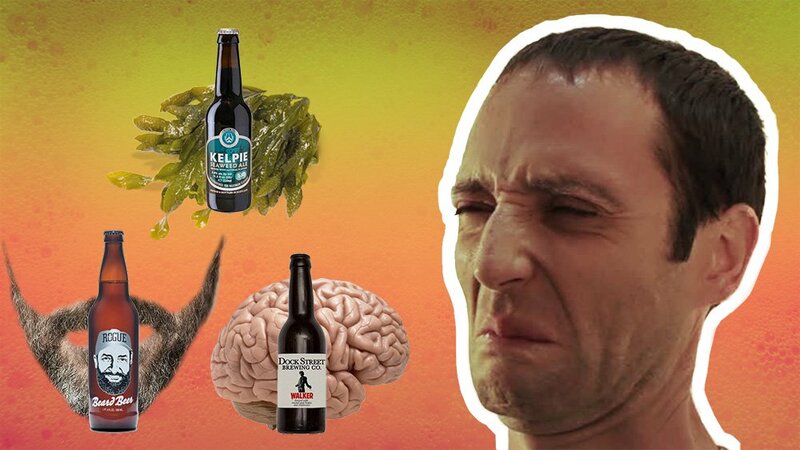 Find out more about this definitive list of the craziest and weirdest tasting beers ever made! The most interesting list of craziness that is out there! 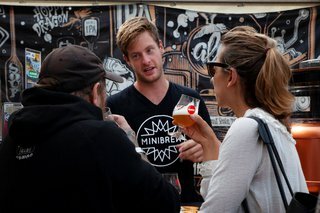 Can't get enough of crazy beers? 13. Coffee Stout by Sierra Nevada Brewing Co.
What was the weirdest beer you ever tried - do you think we miss any? 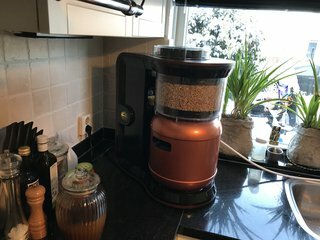 Are you interested in learning how to brew such crazy beers? 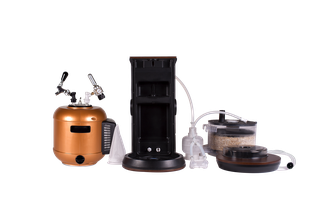 - Join 8000 fellow beer lovers on our free brewing course - here! Or learn more about the top craft beer trends in 2018!